Nowadays you can call anyone with an Instagram account a “photography enthusiast”. However, what I meant was “newbie photographers”. Those, who instead of cropping their snaps muse over the best composition before the picture is taken. Those, who instead of applying filters fiddle with curves and white balance. Those, who feel like the Wizard of Oz behind their shutter – altering reality to make wonders. Those, for whom a photo has an expressive value instead of being a trendy way to communicate what they’ve been up to this weekend. 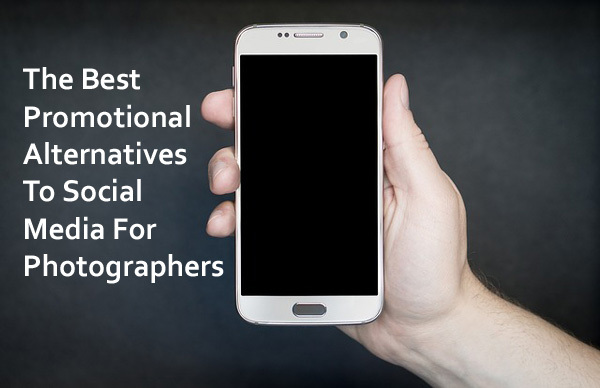 If you are making your first steps in the art of photography, you could use some nice versatile tools – preferably on a budget, or even free. 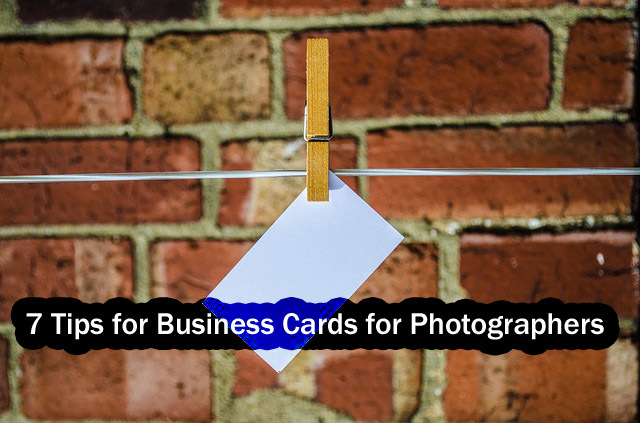 Having a proper business card is the first step towards establishing branding as well as earning potential customers, regardless of whether you are a freelance photographer or engaged within photography agencies. Not only do they serve to boost the reputation of an individual or corporation, they are also an opportunity to showcase the many good qualities one has to offer. By investing in a good business card of your own, you will have essentially created the best possible marketing tool you have within your arsenal. If you are deciding whether to create your own business card, here are some tips for the process of creating a good one. 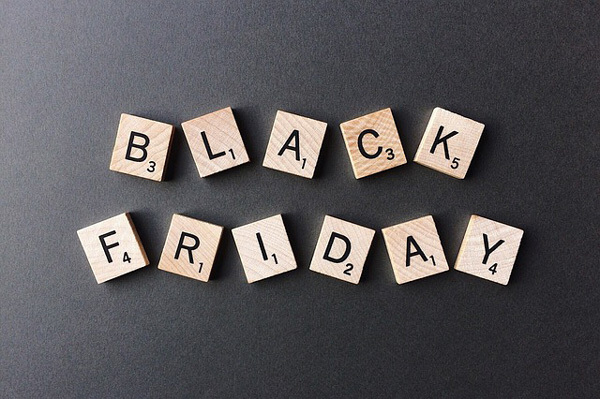 While Black Friday was born in the United States, people from all over the world now wait for this day to do some serious shopping too, and photographers are no exception. The Friday after Thanksgiving has become popular everywhere marking the beginning of the winter holiday season. Thanks to our connections in the photography market we get word of deals in advance and we’re able to bring them to you. 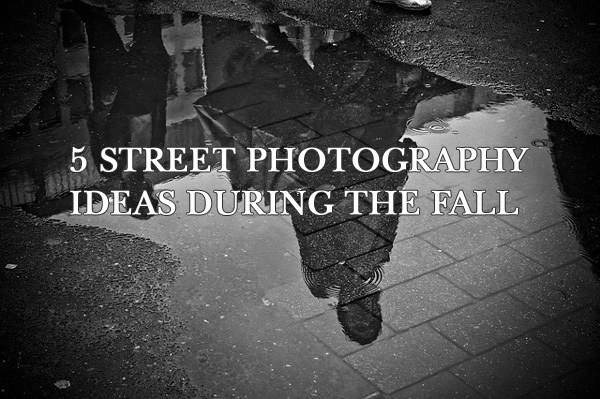 Street Photography is seen as a snapshot competition where only a single picture matters the most. 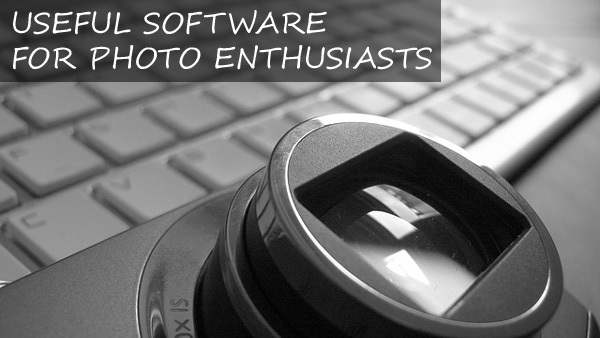 This can be fun and teaches you a lot about photography and yourself. You need to put everything in that single shot that tells a story and looks good at the same time. Yet all your pictures might be disconnected over time and it can be hard to see a cohesive theme throughout your collection of images.